Jamaican Barbecued Chicken is sure a tantalising recipe option. This meal can be prepared easily and for any occasion. 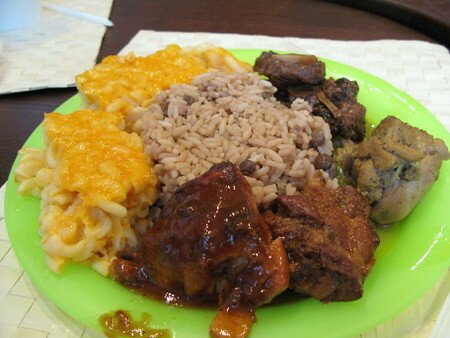 Jamaicans really know how to throw down and Jamaican Barbecued Chickenis just one of the fabulous menu options you can enjoy at home, at a restaurant or a party. Mix up the ingredients for barbecue sauce together in a saucepan. 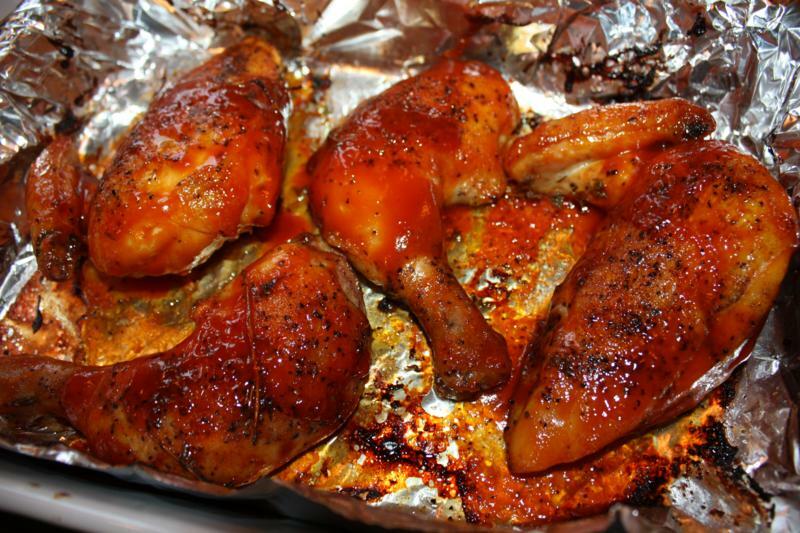 Place chicken on grill, turn often so that the meat does not burn.